For those who have no idea what the “Distracted Boyfriend meme, also known as “Man Looking at Other Woman”, is about, it’s basically a stock photo series in which a man looks at the back of a woman walking by while his significant other looks on disapprovingly. Northern California-based Photographer Dylan Maithonis decided to recreate this scene using nothing but LEGO bricks. 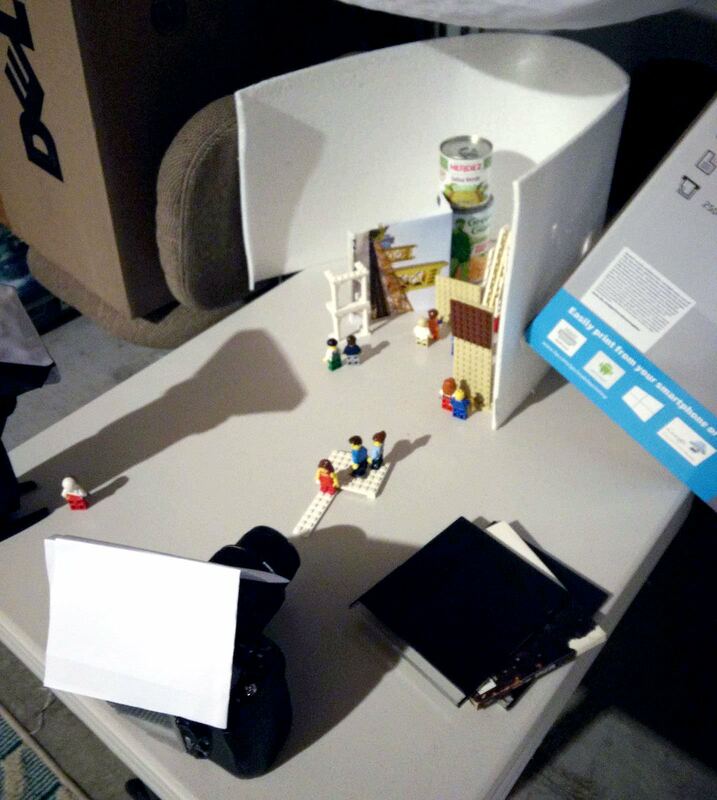 Read more to see the entire LEGO setup, which consists of three minifigs and lots of makeshift props. “I made this shot because the boyfriend’s face piece was newly introduced and I thought it was perfect for recreating the meme. After the inspiration I ordered the rest of the parts off BrickLink, such as the hair pieces, the body pieces and the girl’s heads, to make it look more true to the meme,” Maithonis told PetaPixel. It was captured using a Nikon D300 DSLR, paired with a Nikon 18-55mm lens, and a Yongnuo off-camera flash.